Superfoods are an amazing way to nutritionally charge your diet but they also work equally well as home remedies. From everyday little aches to stomach pains, they contain potent compounds that can give your immunity a little boost or sooth a sore tummy. 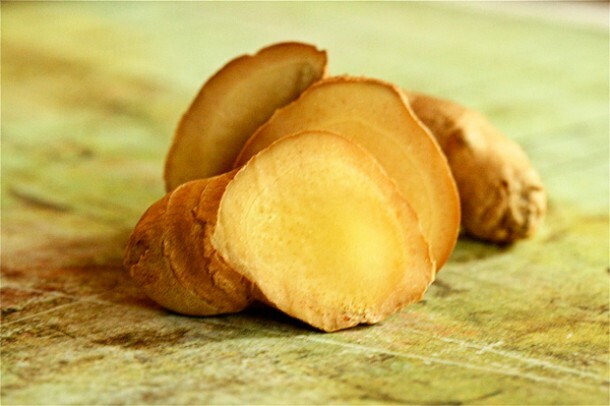 Fragrant ginger root (that you’ll find in the produce isle of your local grocery store) contains an active compound called gingerol, a powerful anti-spasmotic and antiseptic that is being researched for its healing effect on nausea as well as respiratory illnesses. Simply peel your root, then chew a dime size piece to sooth heart burn, then chase with a glass of room temperature water. For a soothing tea, delicious hot or cold, boil 2 tablespoons sliced ginger in water, then serve. Best remedy for a cold? Stop it before it starts. 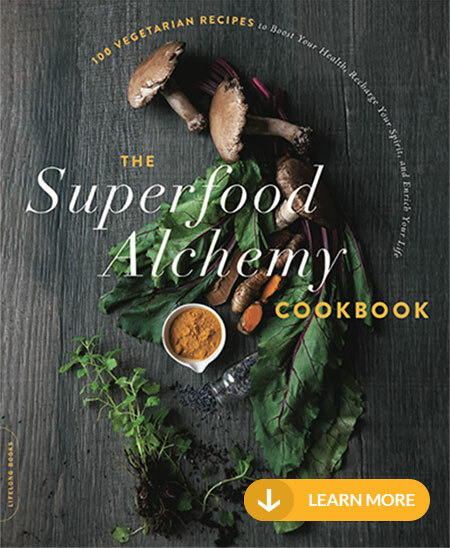 Keeping your immunity strong starts with eating plenty of superfood veggies every day, especially from the green category like broccoli, spinach, and kale. To boost your body’s ability to fight off harmful bacteria, flavor your meals with thyme and rosemary, garlic and onions, and ginger that are all natural antibacterial and antifungal compounds clinically proven to kill off harmful bacteria. Have a lingering sore throat? Try a drop of pungent oregano oil chased with a glass of room temperature water — it just might do the trick. If you find it too strong straight from the bottle, add a drop to room temperature water instead. Like other herbs, oregano’s antibacterial compounds called carvacrol and thymol can kill pathogens like staphylococcus and have been studied in medical trials. Store your oregano oil out of direct light in a dark cool cupboard. 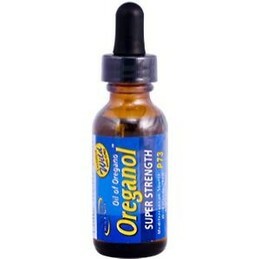 Check out this Mommy’s experience with oregano oil. Dehydration could be at the root of headaches — and in my experience, people don’t drink nearly enough water to properly hydrate themselves. Check out my post on hydration to find out how much water you should be getting. If drinking a glass of water doesn’t help try making a fresh spinach salad or a side of sauteed spinach. 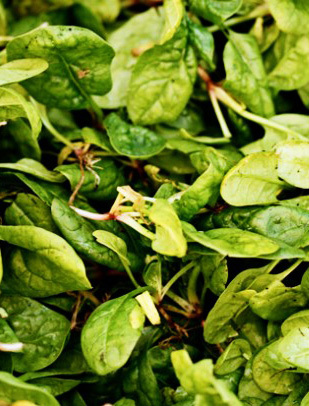 Spinach is high in magnesium, a mineral that can prevent headaches and ward off migraines. If you’re having a bad bout of migraine, try avoiding these trigger foods until you heal: citrus, vinegar, soy and caffeinated teas and coffee and check out Joy Bauer’s Food Cures for the complete list of foods that can trigger a migraine. Wish you could reverse that awful hangover? 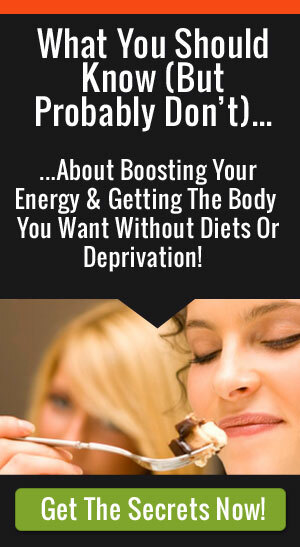 Chances are you won’t be able to clear it completely since it takes at least a day for your body to recalibrate, but you can give your body a helping hand. Load up on foods that help to replenish you potassium stores since potassium is an essential nutrient that helps hydration, and you lose most minerals like potassium when you booze. Apart from bananas, both avocados and grapefruit are a great sources that can be turned into a delicious salad or salsa. But just a side note, if you’re on medication, check with your doctor before enjoying grapefruit. Fortify your liver by following up with a good dose of kale, in the form of salad or even chips since kale is the number one liver detox food. It contains potent sulfur-based compounds that can recharge the cells of your liver. Have a pesky zit that just won’t go away? Try this super skin tonic, aloe mixed with sparkling water. Drinking aloe may repair the mucus lining of your stomach as well as lessen plaques that are responsible for psoriasis and other skin ailment. Turmeric is a super spice that has been studied for its potency against a wide range of ailments, from Alzheimer’s to cancer. It’s especially good for skin, and can literally be turned into a paste for the prefect zit zapper. 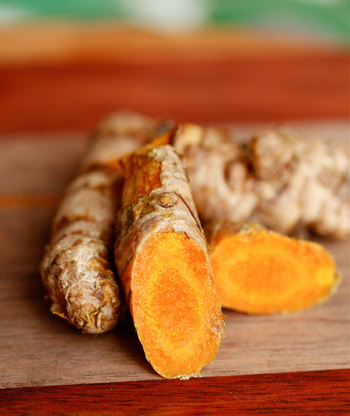 Take 1 teaspoon of dried ground turmeric and mix with a drop of water. Mix into a paste and apply. Adding turmeric to your meals is always a great idea, but start with just a pinch since it has a rather pungent flavor. 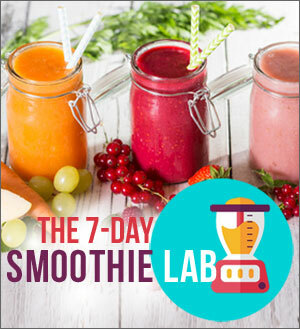 It’s great added to smoothies with sweet fruit like mango, to seasoning lean proteins like chicken and fish, and even to add to your favorite hot drinks like cocoa and hot teas. 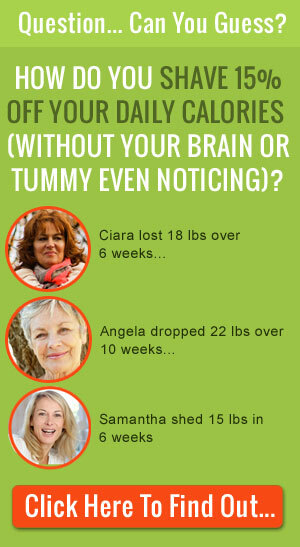 Bloating can be a sign that your gut bacteria are out of whack. Probiotics (or the good bacteria) can aid in digestion and improve the way your intestines function, which means less bloating. My top pick is kefir, because it contains more than 10 probiotic cultures compared to yogurt (that contains one or two). Kefir is 99% lactose free and it’s naturally gluten free. If you don’t do dairy, for whatever reason, you can still reap the benefits of probiotic bacteria, Lactobacillus acidophilus being one of the most beneficial, by enjoying cultured coconut products or purchasing kefir grains to make your own probiotic drink. Acidophilus probiotics in pill form are also available at your local pharmacy. I’ve used a drink made with a combination of warm water, a teaspoon of olive oil, and lemon juice, in a small glass, to treat constipation and it worked wonderfully!